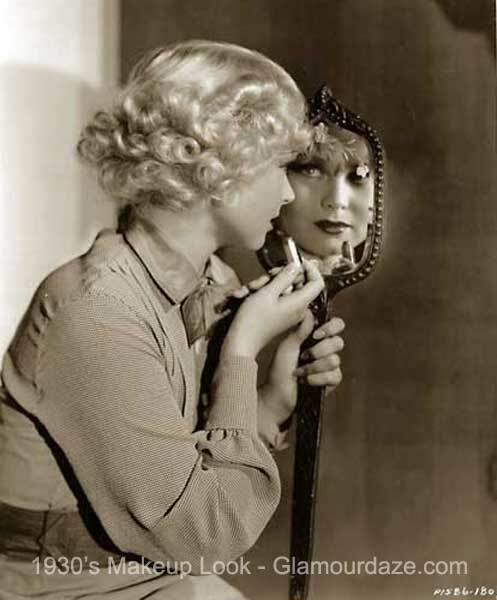 You can instantly download direct to your smartphone, tablet or desktop – beautiful original 1920’s, 1930s, 1940s and 1950s makeup and beauty books – Click on the banner to find out more, or read on, to find out more about this often forgotten era of Hollywood inspired glamour. 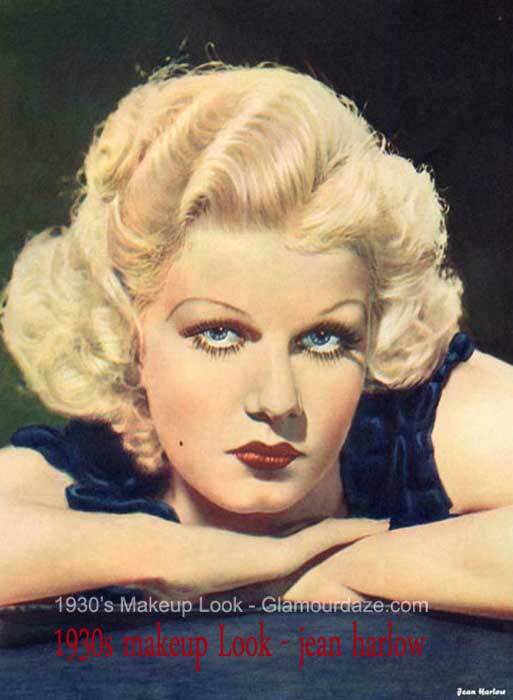 The gradual emancipation of women through the 1920s brought with it an independence of action, and there is no bolder way to express your femininity than with make-up. 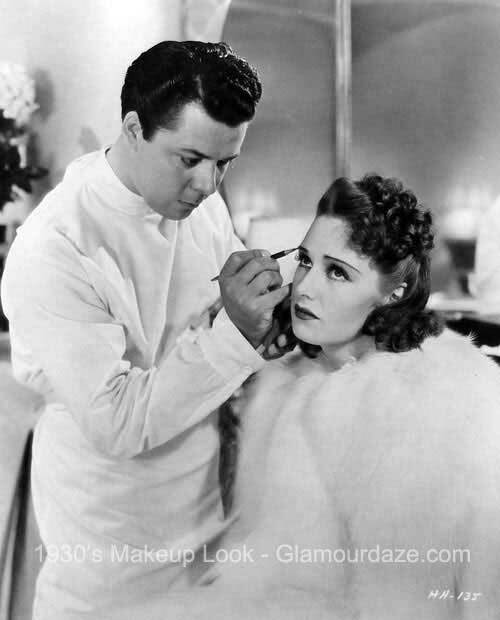 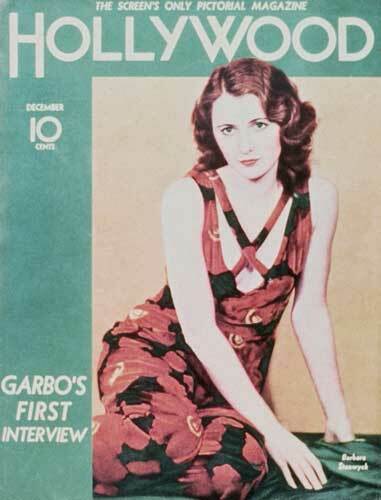 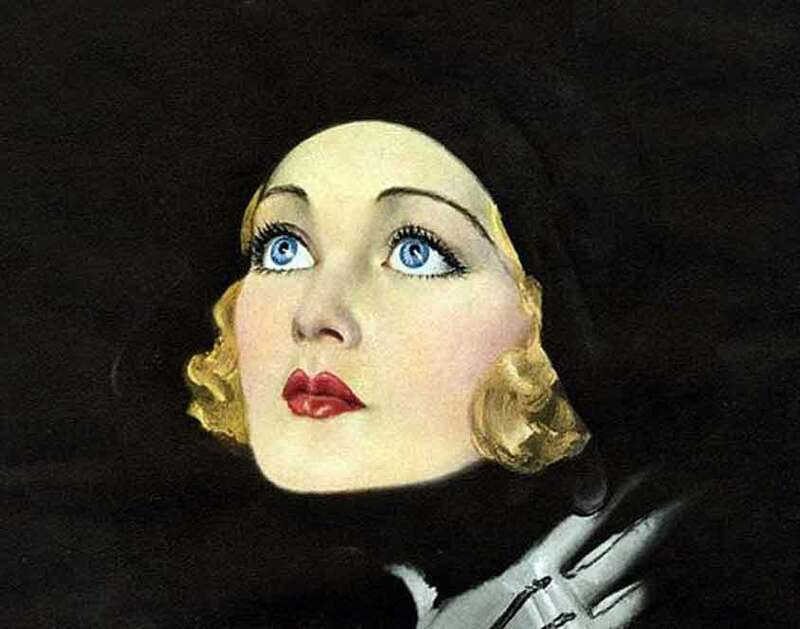 Without a doubt, the art of women’s make-up took off in strides during the 1930’s with the help of Hollywood glamour and the new rage of full color fashion magazines. 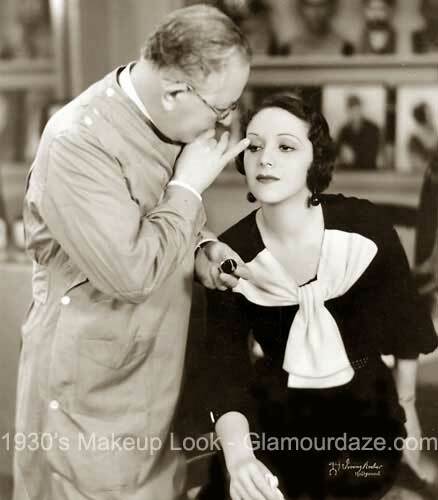 Max Factor and Elisabeth Arden were becoming household names.The 1930s woman’s makeup look was much more refined than in the 1920s. 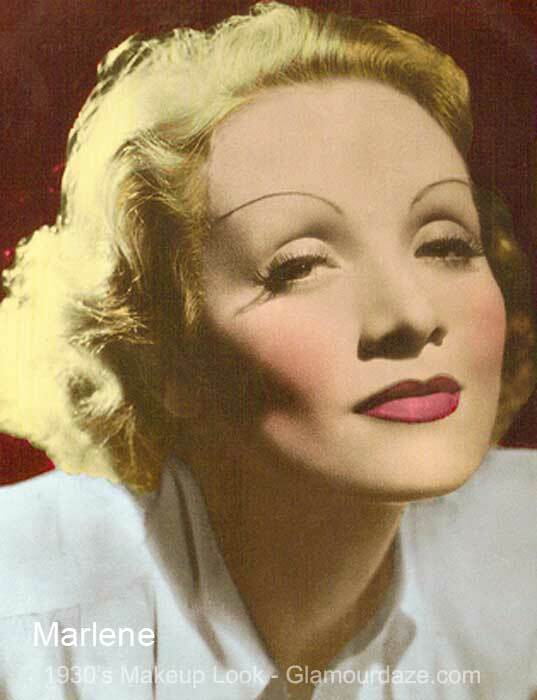 Gone were the heavy kohl eyes and in came pencil thin eyebrows and alluring pinks and shimmers. Mascara was now a necessity in a make-up kit, and the fashionable application techniques concentrated on the upper eyelashes, leaving the lower untouched. 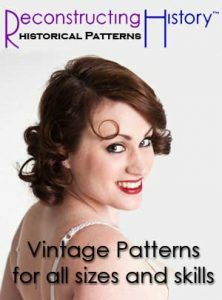 Eyeliner was traced from the tear duct with an upturned triangle effect. 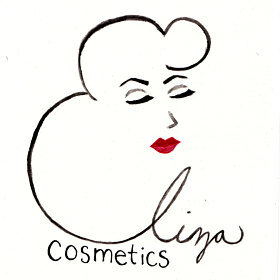 Eye-shadows became more pear shaped with sweeping lines outwards to enlarge the eye. 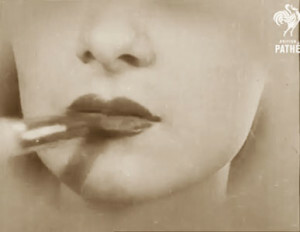 Lip makeup replaced the bow look with a finer and thinned out horizontal shape, with a little extra on the upper lip in the evenings for that Rosebud effect. 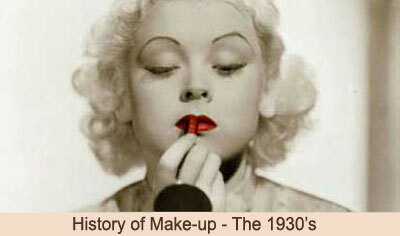 Popular colors were dark reds, maroons and raspberry tones. 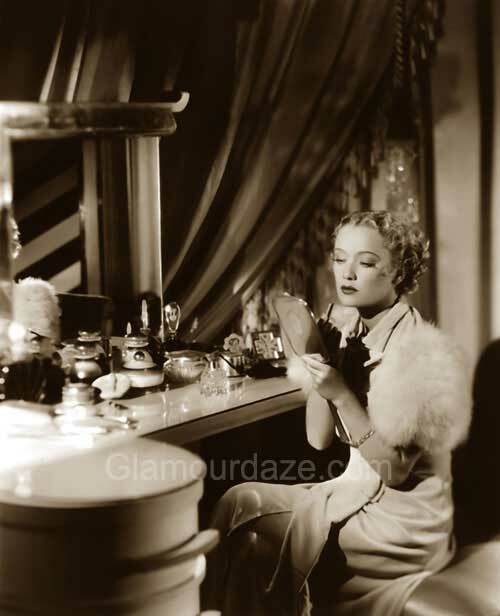 In our video Vintage 1930s Makeup & Skincare Guide, Constance Bennett provides some interesting insights to the daily beauty routine of a Hollywood Starlet. 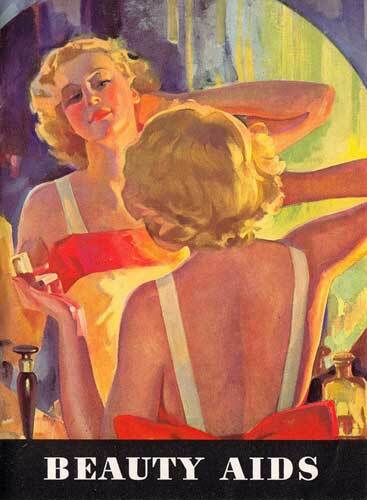 She had this to say about wearing lipstick. 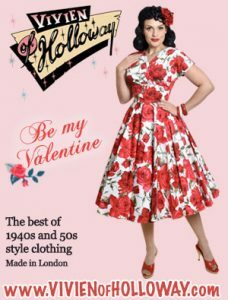 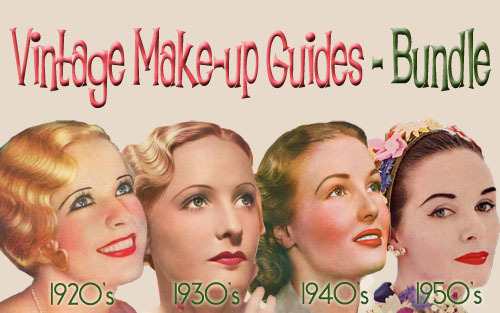 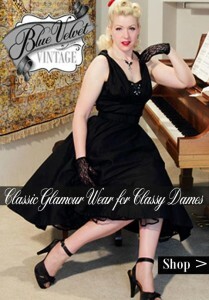 Treat yourself or a friend to one of our beautiful Vintage Makeup & Beauty Guides, available for instant download. 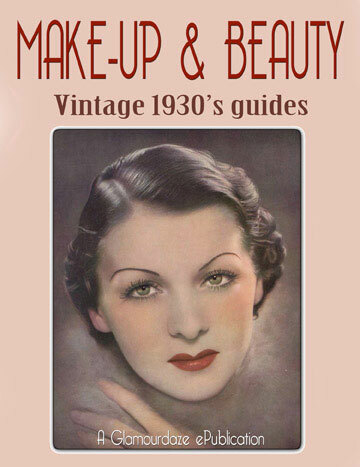 For a complete history of 1930s makeup and beauty, the key looks and loads of image galleries – visit our sister channel Glamourdaze. 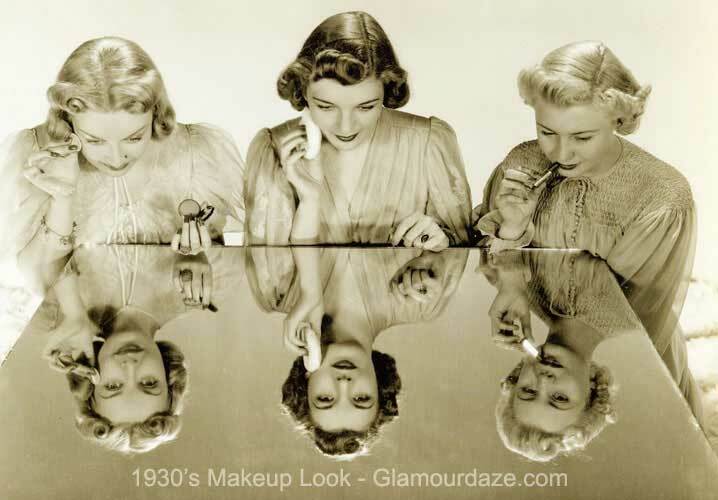 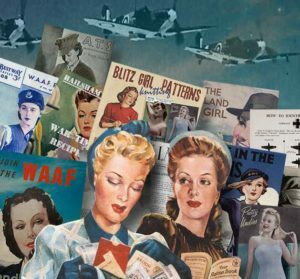 For a complete history of 1930s makeup and beauty, the key looks and loads of image galleries – visit our sister channel Glamour Daze.